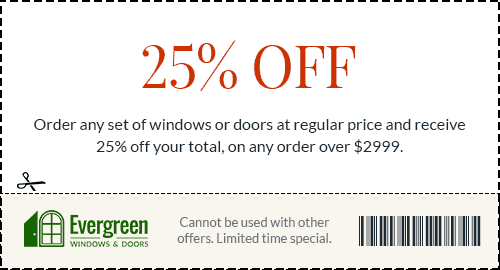 Highest Quality | Evergreen Windows & Doors installed at your house! 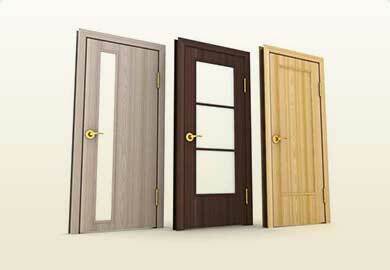 Premium Windows & Doors For Less. Evergreen is leading supplier and installer of windows and doors from Hamilton are throughout the Greater Toronto Area to Richmond Hill, Aurora, Newmarket and Barrie. For over 15 years we proudly servicing residents of GTA,Toronto, East York, North York, Vaughan, King, Markham, Richmond Hill, Aurora, Newmarket, Stouffville, East Gwillimbury, Georgina, Pickering, Ajax, Whitby, Oshawa, Scugog, Clarington, Uxbridge, Brock, Caledon, Brampton, Mississauga, Oakville, Halton Hills, Milton, Burlington, Hamilton, Guelph, Kitchener, Waterloo, London residents save on replacement windows and doors while providing superior quality products utilizing European-grade vinyl technology. 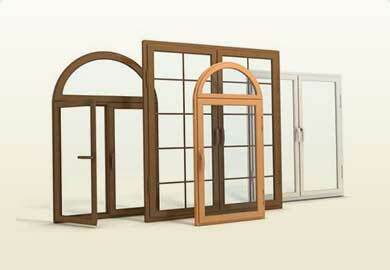 We are your top choice for Guelph, Mississauga, and Oakville Windows & Doors Replacement. Prompt and friendly service. We had to have a thermostat replaced in our fridge. The repairman was very knowledgeable and explained what he was doing throughout the repair process. Highly recommended! 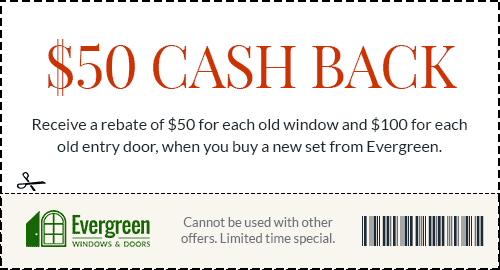 Enjoy these fall 2018 discounts on your upcoming windows and doors orders.